Prefer listening to you books? 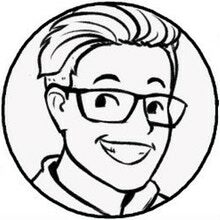 Upgrade your order with one-click and add an audio version [mp3] of the Kickstarter Dead Zone Survival Guide read by the author, Tyler James, plus bonus Dead Zone videos for just $9 more. By pre-ordering this e-book, you'll also get access to the 13-Day "Raise the Dead Zone!" Training delivered via email. All proceeds go to supporting the free, weekly ComixLaunch Podcast. 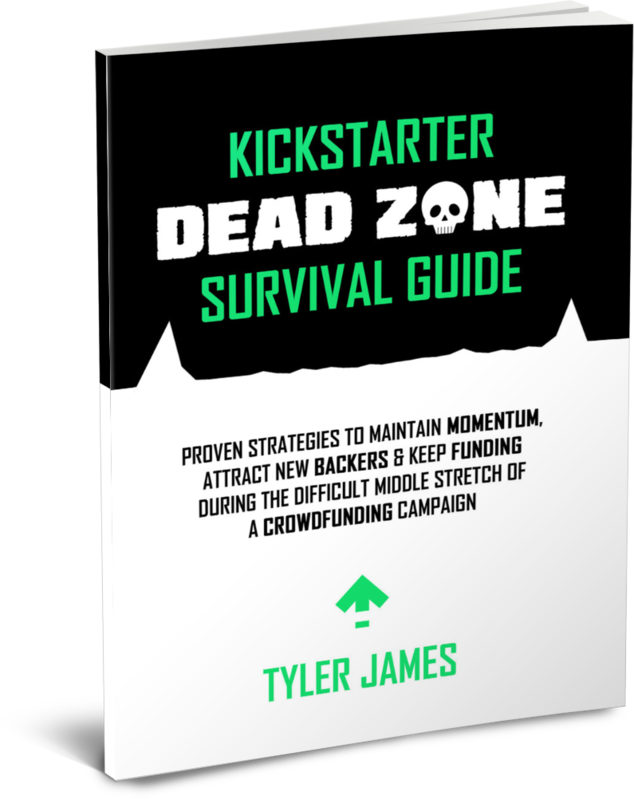 Learn how to defeat the dreaded Kickstarter "Dead Zone" once and for all with this guide full of proven strategies and tactics to stay positive, attract new backers, and maintain funding momentum through the difficult middle stretch of Kickstarter campaigns. 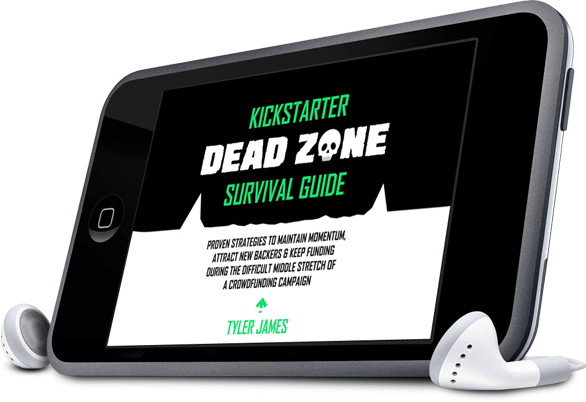 Includes a detailed Kickstarter Dead Zone Checklist you can use during every launch! Plus: Get full-access to 13 Days of Dead Zone strategies during the "Raise the Dead Zone" event when you pre-order!